ATTENTION! The travel authorization submitted on October 30, 2015 via ESTA will expire within the next 30 days. It is not possible to extend or renew a current ESTA travel authorization. You will need to apply for a new ESTA travel authorization. 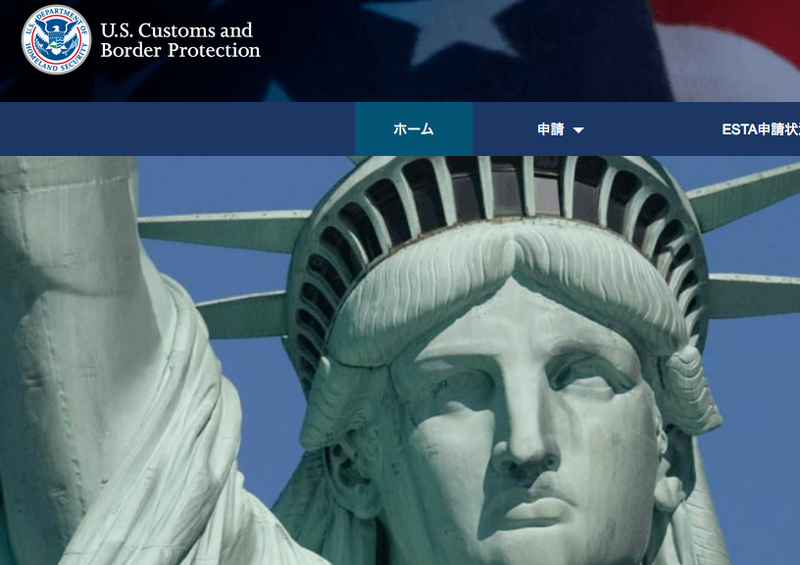 Please reapply at https://esta.cbp.dhs.gov if travel to the United States is intended in the near future. If there are 30 or more days left on the old authorization you will receive a warning message during the application and be asked if you wish to proceed.